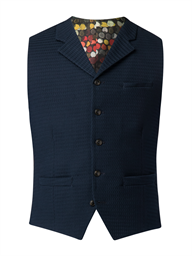 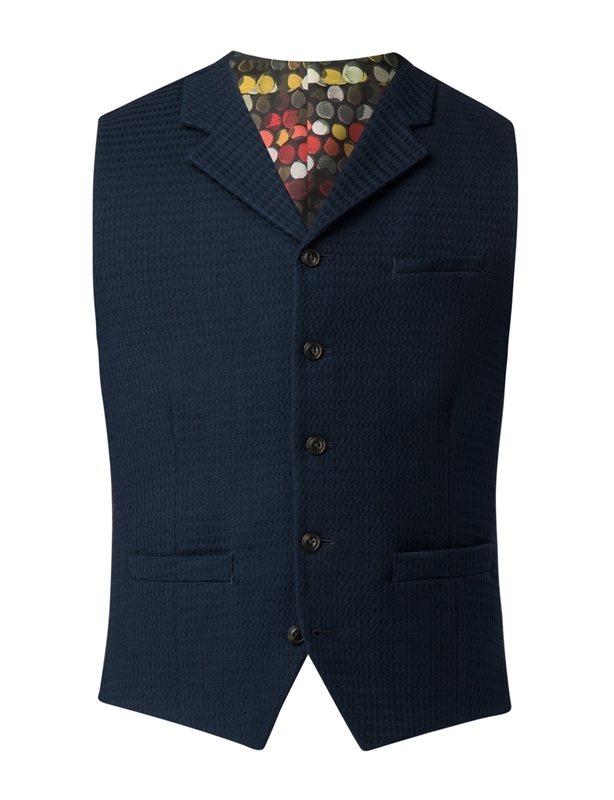 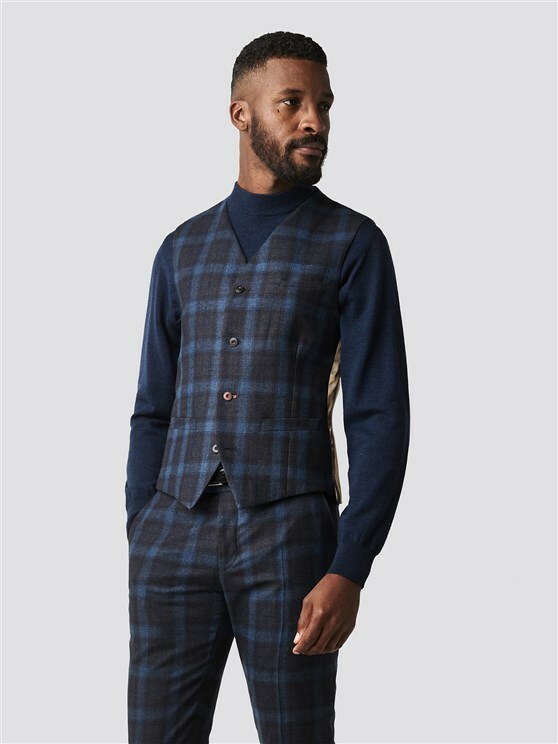 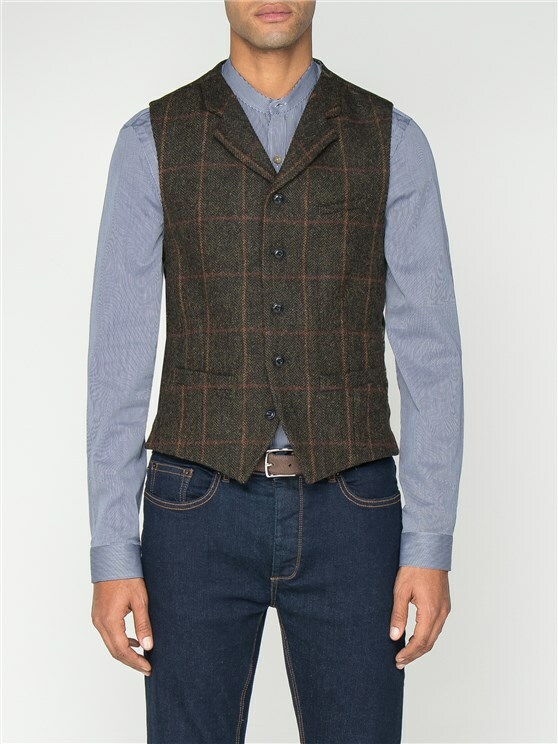 This Gibson London waistcoat in a navy waffle effect fabric, perfect for summer. 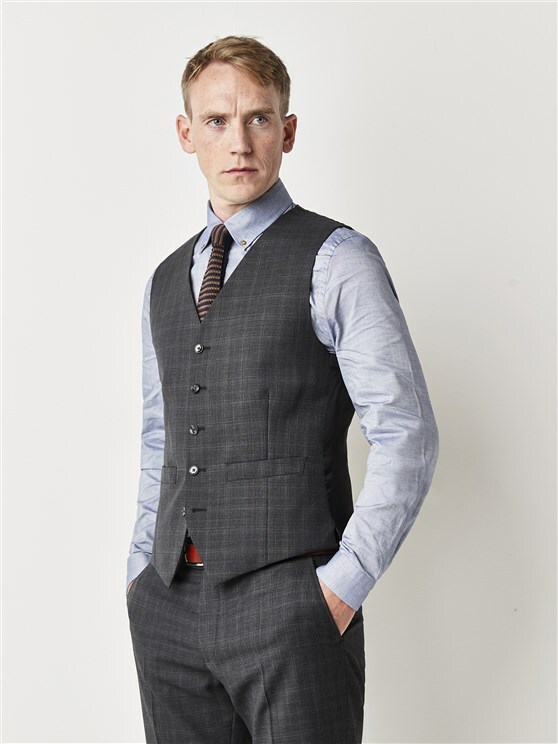 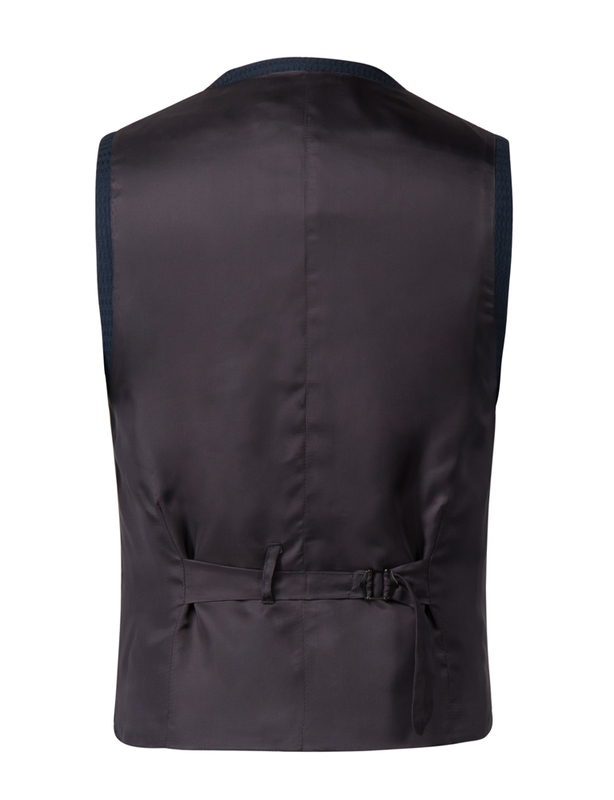 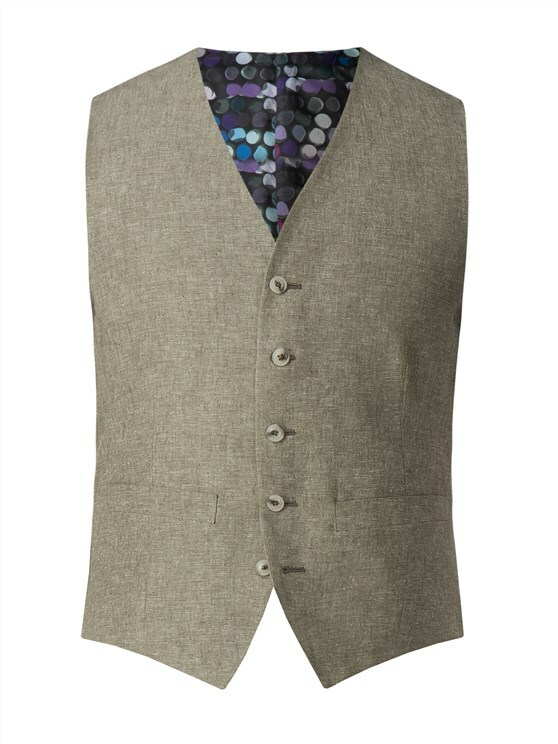 The Tyburn fit waistcoat has a notch lapel and two lower welt pockets, perfect for a standalone look. 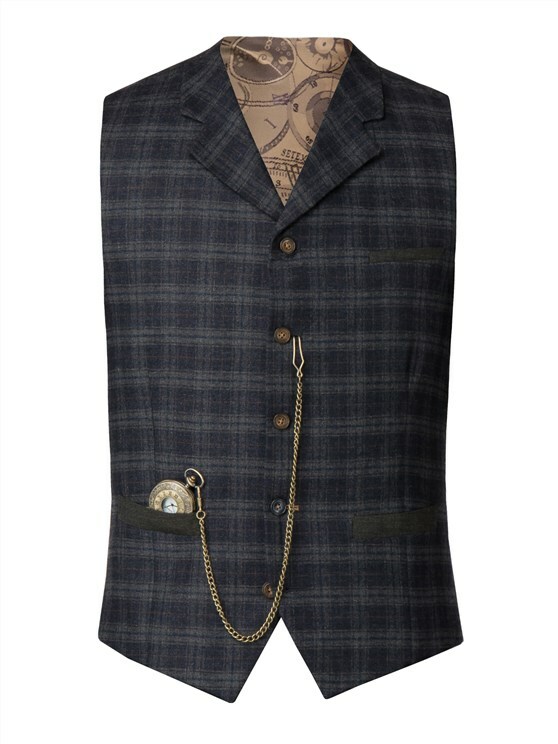 The waistcoat is also lined in the signature chalk print lining. 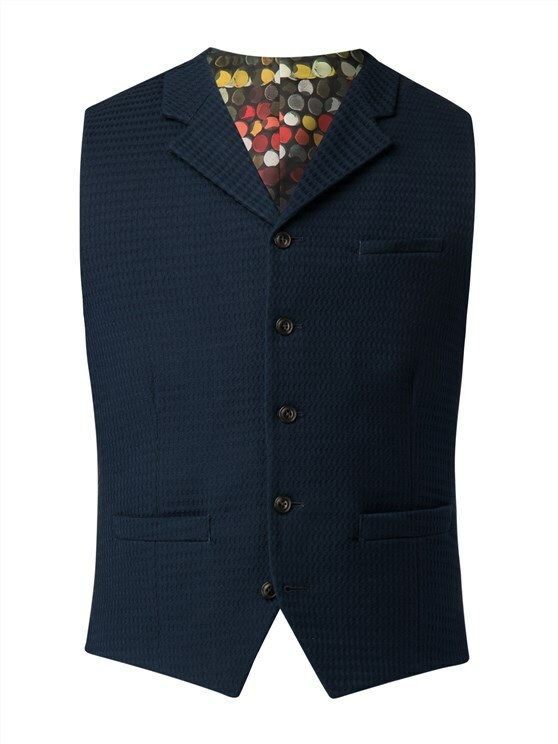 Pair with the matching jacket and a Gibson London shirt to complete the look. 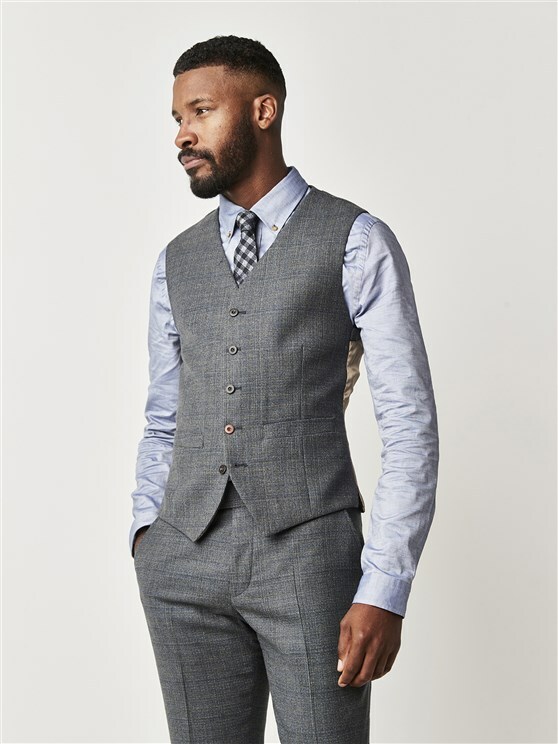 "When looking for high quality smart clothing I always find Gibson London deliver on all fronts. 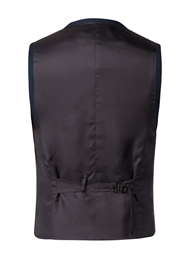 Great products, high quality and fast shipping." 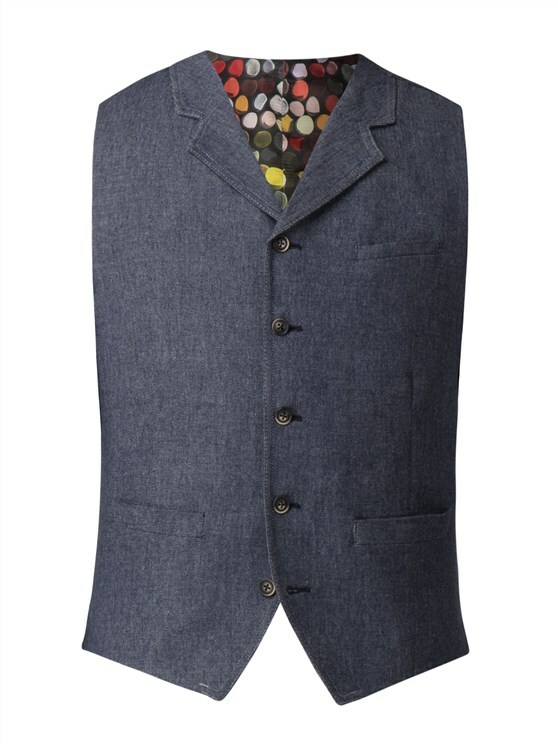 "Latest purchase first class. 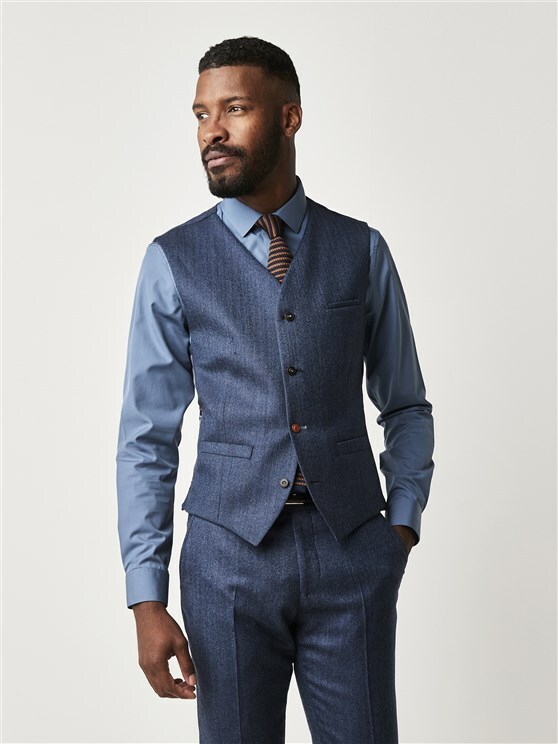 Cannot be faulted"